Shakin' Stevens • 1979 • Take One! 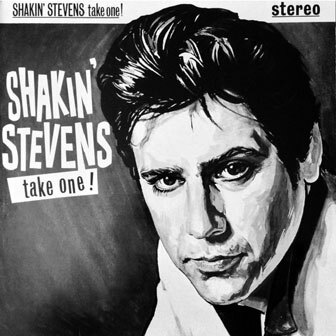 «Take One!» is a album by British rock and roll singer SHAKIN' STEVENS. It was his first release on Epic Records and his first album to enter the UK charts. The album featured Stevens' debut hit single «Hot Dog». Recorded at Eden Studios, Chiswick, London, England and Wembley Studios, London, England.